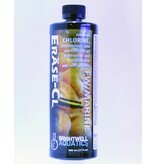 May be used to neutralize iodine in the event of an aquarium overdose. 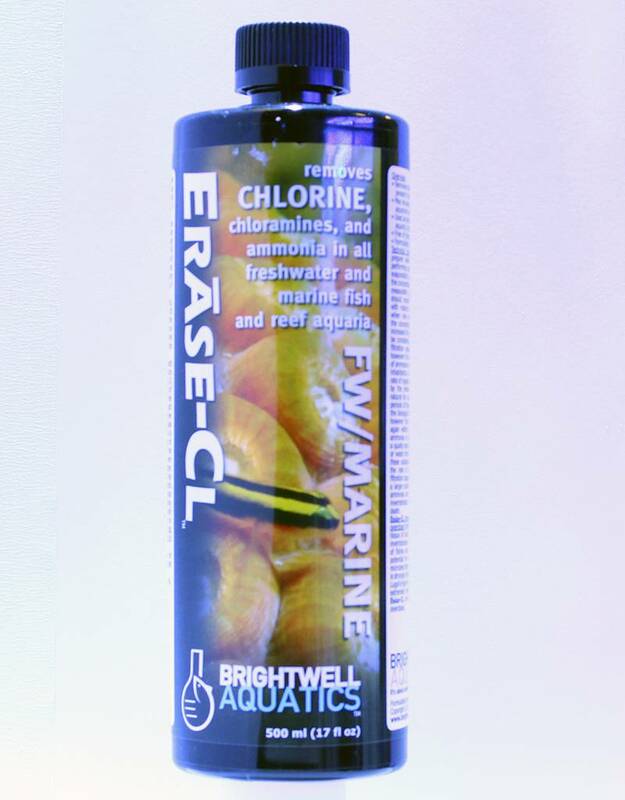 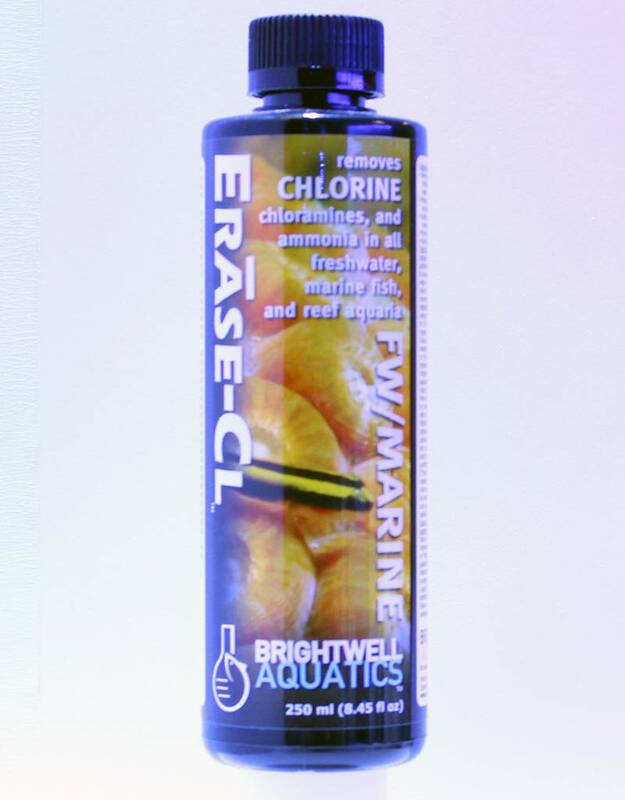 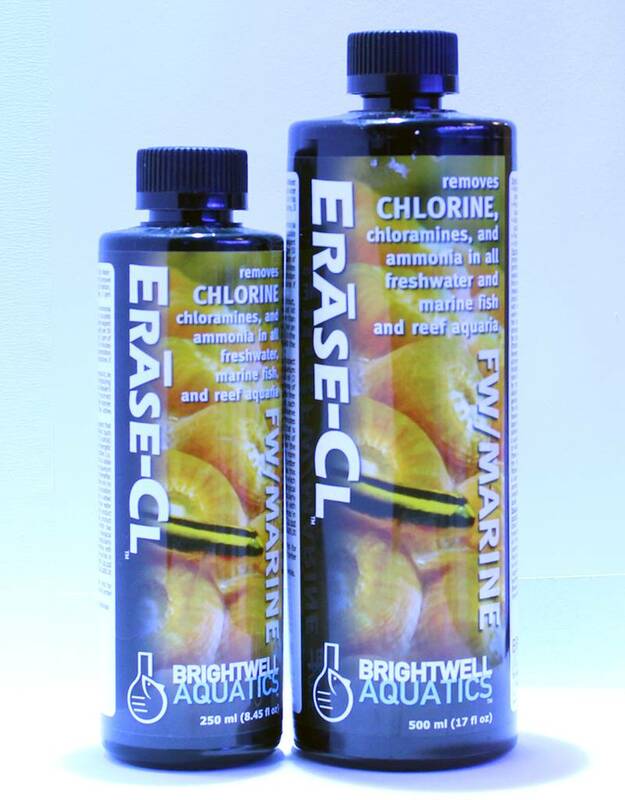 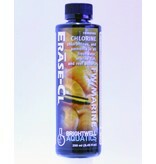 Used as directed, is safe for use directly in all marine and freshwater aquaria. 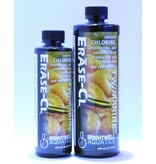 Free of phosphate and silicate.